MEDIUM CONCENTRATION METAL BOND/RESIN BOND CONTINUOS RIM are recommended or sectioning of ferrous materials including high speed steels, inconel, stellite, iron and cobait base alloy, nickel base super alloys, led base alloys, titanium alloys and stainless steels. 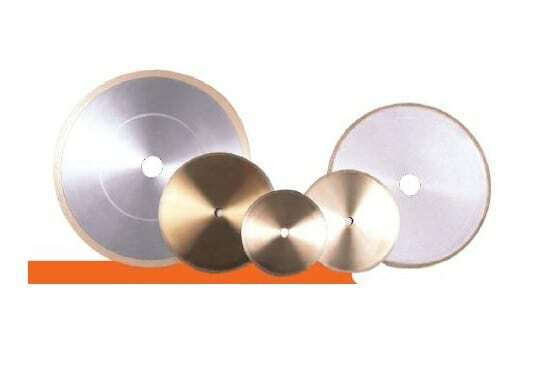 continuous rim diamond blades are recommended for cutting of ferrous metals. Uses aluminum oside or silicn carbide particles in a bakelite binder. 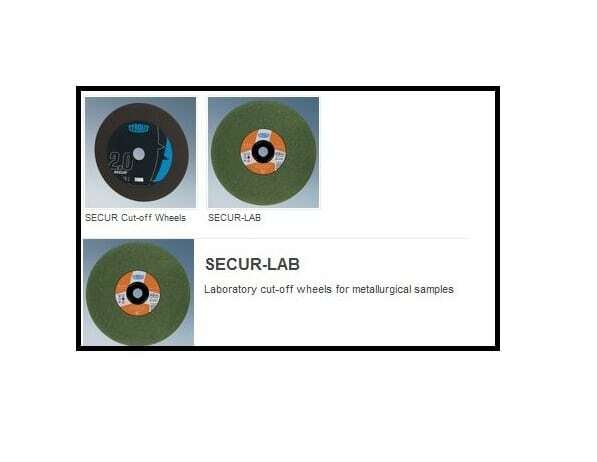 These wheels are especially formulated to give the ideal cut surface finish for metallographic preparations. The 10″, 12″ and 17″ wheels are designated as our special ‘METCUT’ series.